"Different Owners, Same Great Company"
Welcome To The Website Of Careful Hands Moving Florida, L.L.C. Based In Fort Walton Beach. Welcome to the online home of Careful Hands Moving. We are a moving service company operating out of Fort Walton Beach, Florida. 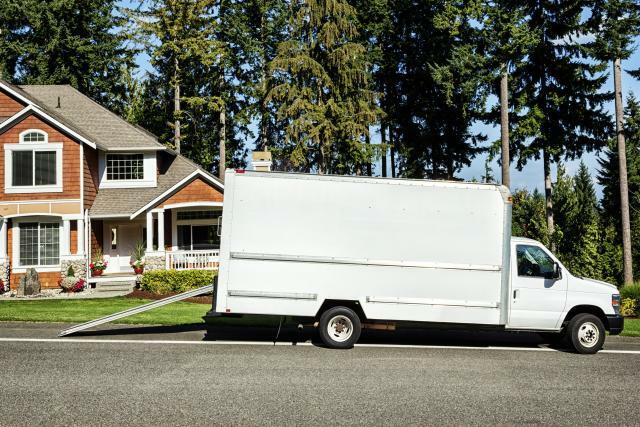 Although we do offer local moving service, we’ve got a whole lot more tricks up our sleeve than just that. 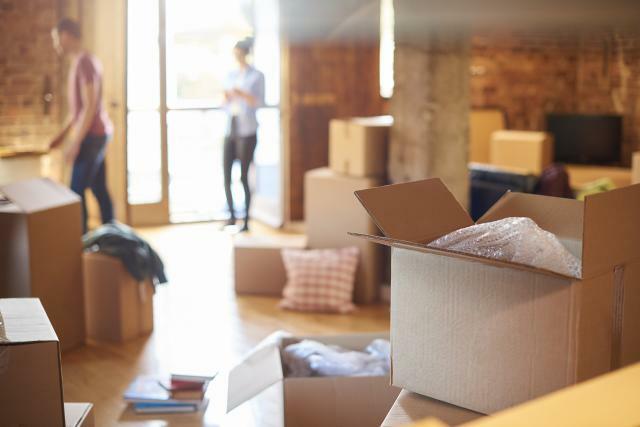 We can help you handle every part of the moving process, even those jobs that you may not think about until you’re getting your home or business ready for the big day. We will be glad to take unwanted items off your hands and donate them. No time to clean up your old home before handing over the keys? Our variety of supporting services like emergency moving, can be combined with the full moving package or used separately as needed. We’re flexible to make sure you get exactly what you need to make your move successful. 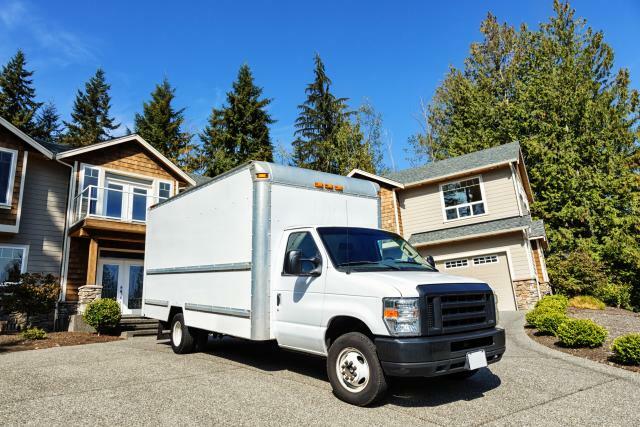 Call Careful Hands Moving today and let us know how we can help you in your upcoming residential or commercial move! Devoted to customer satisfaction, we settle for nothing less than excellence in the work we do.